In case you’ve forgotten, always be cautious of propaganda involving a certain creature in Animal Crossing: New Leaf. These are empty promises, Nintendo. 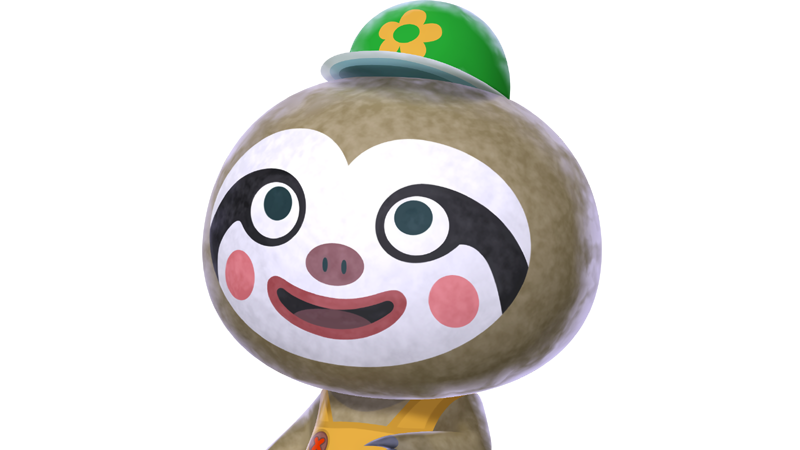 No update will ever make that sloth, Leif, do any actual work. I’ve been down this road before and along the way, I was the one cleaning up while he snoozed. You can’t fool me, Animal Crossing. I’m not setting foot in my town of Tennant ever again! NEVER. EVER! I’ll eat my words and my weeds should this come to pass.